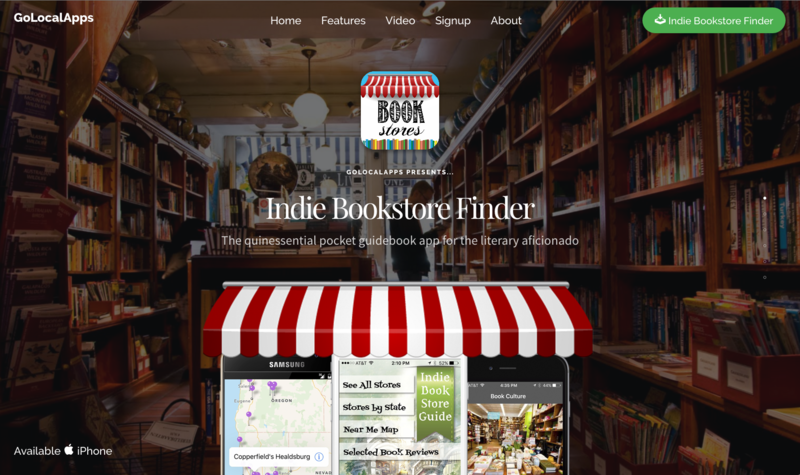 We developed the site for Indie Bookstore Finder as part of the Independent Bookstore Day 2016 release of the Indie Bookstore Finder app done by our app development affiliate, GoLocalApps. The site’s clean, modern, elegant design is made possible by the cutting edge of HTML5 and CSS3. Indie Bookstore Finder looks gorgeous on mobile, and desktop.